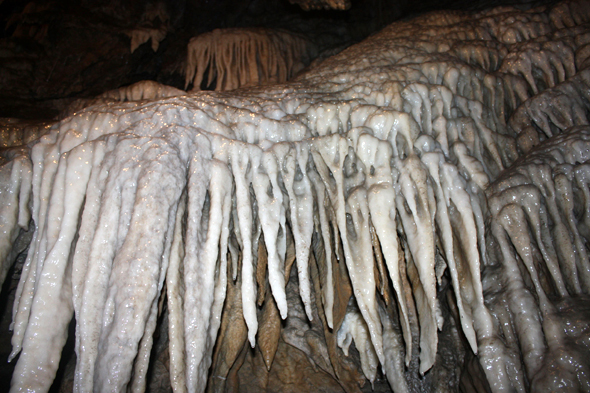 Grotta del Vento. The works which allowed the access of the public to the cave began in 1965 and ended only in 1982 (with the third route). The first one and the second route which were respectively inaugurated in 1967 and 1970.